HarperCollins is proud to present its new range of best-loved, essential classics. 'Wouldn't it be fun if all the castles in the air which we make could come true and we could live in them?' 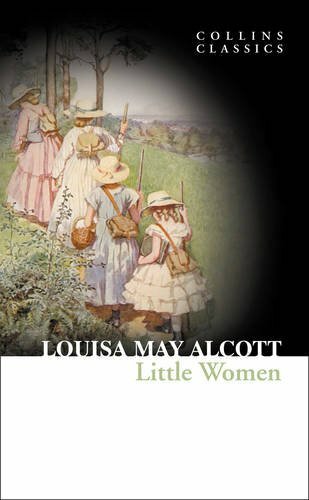 A heart-warming tale of love, sisterhood and hardship during the New England Civil War, Little Women tells the story of the lovable March family. Meg, Beth, Jo and Amy try to support their mother at home while their father is away at war and enter into various scrapes and adventures as they do so. 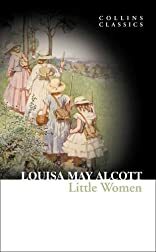 Alcott beautifully interweaves bad times and good as her characters struggle with the trials and tribulations of growing up and their relationships with one another.